After several years at the helm, Ed Austin suggested that the honor to chair the MPO Citizens Advisory Committee (CAC) should be given to others. Ed took the position very seriously and emphasized how important the CAC is in representing the public on recommendations to the MPO Board. Laura Lawson will now serve as Chair. 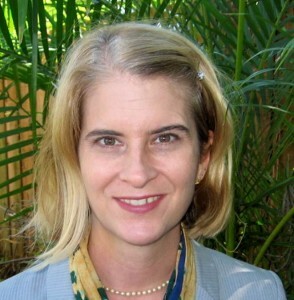 A Kentucky native who first came to Tampa Bay in 1989 to attend Eckerd College, Laura later earned her law degree from the University of Kentucky. She returned to the area in 1997, settling in Hillsborough County. 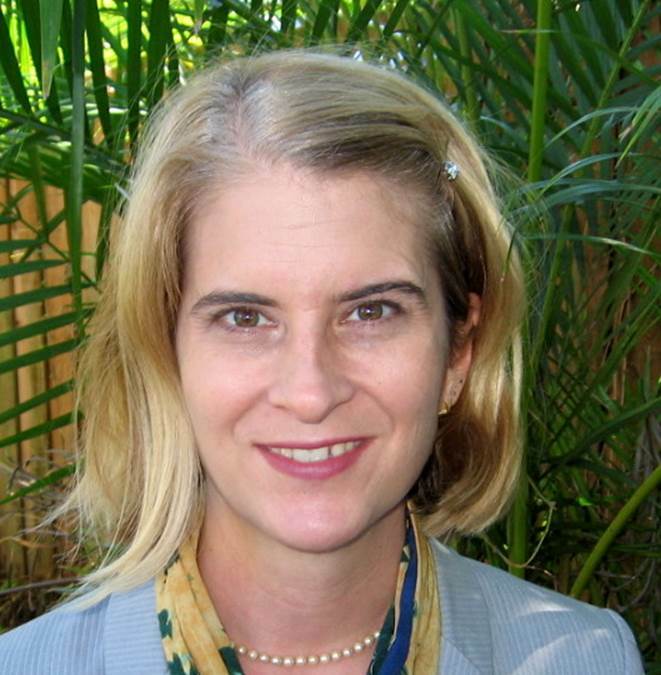 Laura was appointed to the CAC in 2014 as a member at-large representing women, and through the CAC seeks to influence the design of upcoming transportation projects. David Wilson, a commercial real estate sales associate with Marcus & Millichap, has been elected Vice Chair. He was appointed by Hillsborough County Commissioner Ken Hagan to the CAC Committee. 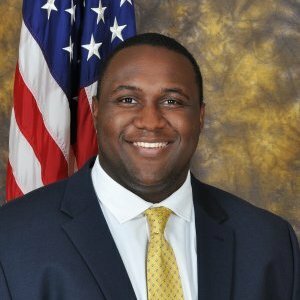 David also serves on the County’s Affordable Housing Advisory Board and the Hillsborough County Sheriff’s Black Advisory Council. David is a Tampa native, currently resides in Valrico, and attends Bell Shoals Baptist Church. His favorite part about living in the Tampa Bay area is being able to enjoy himself in the urban space, but come home to peace and quiet in Valrico. “I serve on the MPO CAC because I know transit and general transportation is going to take Hillsborough from good to great. This opportunity has been a true blessing,” said David.